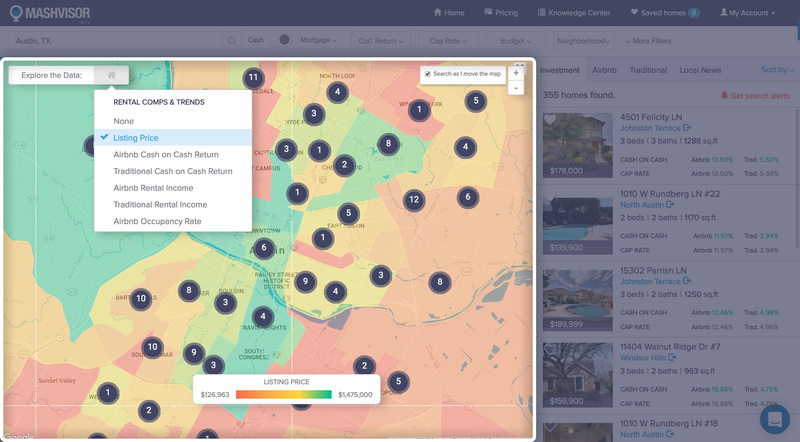 Use predictive real estate analytics to ﬁnd the best performing investment properties with the highest returns. 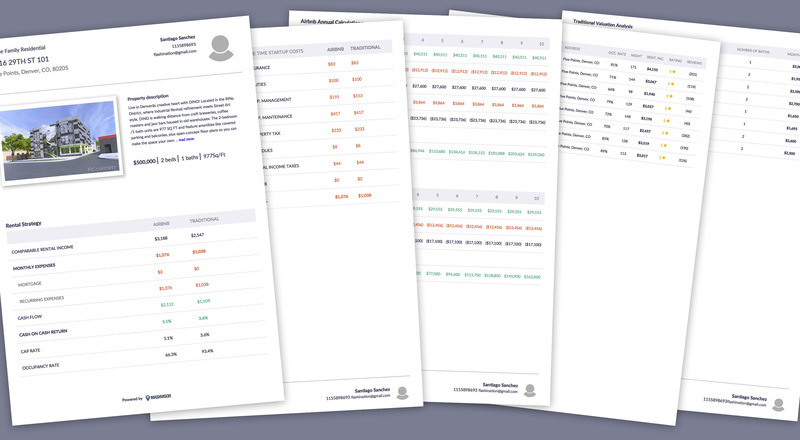 No more tiresome spreadsheets, no more boring research. Cap Rate (Capitalization Rate) is a metric used to express the rate of return that a real estate investment property will have. In other words, Cap Rate is a value that can give you an idea of how long an investment property will generate enough profits to cover its cost based on the amount of money that it is making. Why Should I Care About Cap Rate? Using Mashvisor, you can find properties with the highest or most suitable Cap Rate for your investment needs. Not only does Mashvisor’s search page allow you to filter out properties that have a lower Cap Rate than your desired value, but we will also give you data comps that compare the Cap Rate of properties against the area that they’re in to determine whether these properties are performing above or below their market’s averages. 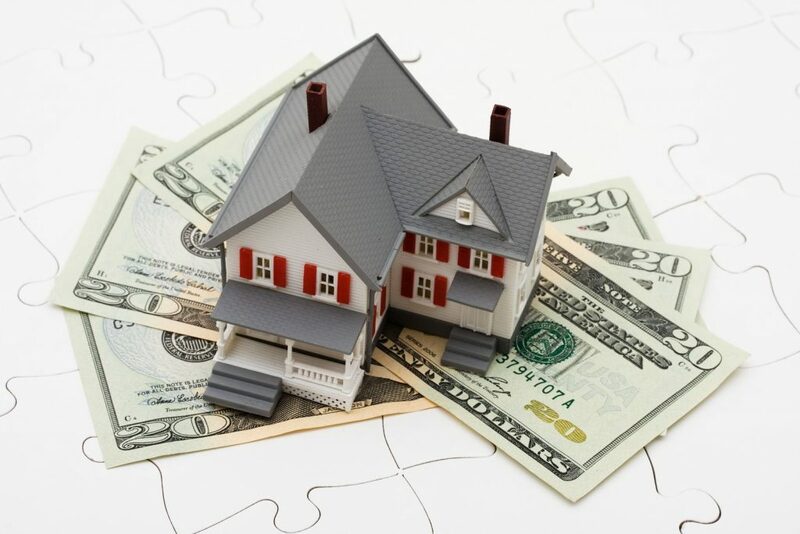 Cap Rate evaluates a property’s returns as if the entire cost of the property has been paid off in cash. 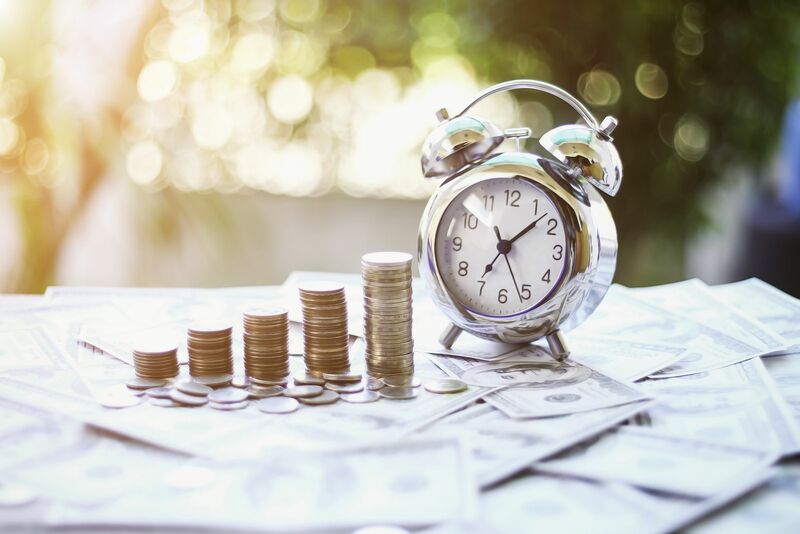 Cash on Cash Return takes into account the method of financing and only calculates the value based on the actual cash/down payment that you’ve paid for the property. You can create an account and start using Mashvisor right away! However, we highly recommend that you first set up a time for a demo call, as our Account Executive will give you a headstart by explaining the platform and answering all your questions and concerns. Join the ranks of investors using Mashvisor now!